We know you love your trees, but occasionally one of them has to come down. Tree felling is one of our specialities! Edmond Tree has the knowledge to bring even the biggest tree down safely, and in a dignified way, without having to inefficiently hack it into a million pieces. Our certified Arborists meet with you before hand to measure out your needs and goals for your yard and trees (including planting more trees), and then lay out a plan to show you what it will take to achieve those goals. Felling a tree is quite the undertaking as there are many things to consider in the process. First thing to consider is why does it need to be removed? Roots can overtake existing structural elements such as plumbing, driveways, septic systems, sidewalks, foundations, etc. Tree is in the way of new or existing construction or electrical wiring. All of these are possible reasons for a tree to be removed, and Edmond Tree will be there to do it for you. 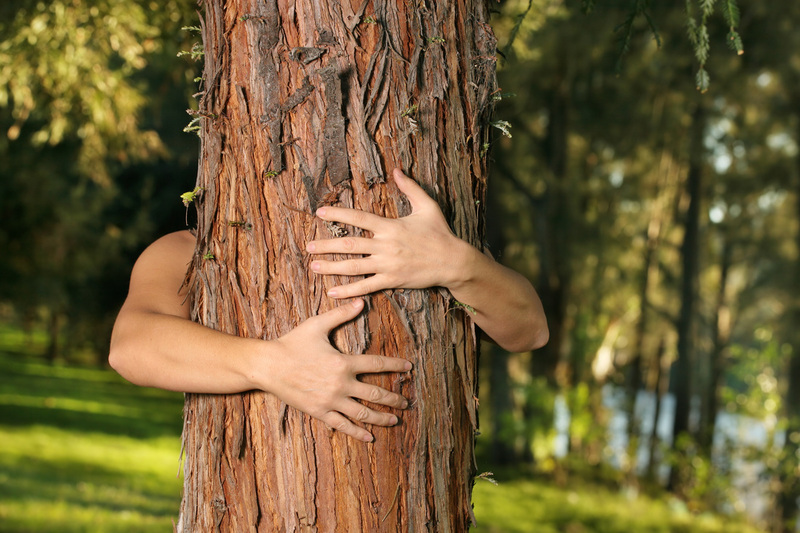 Call our certified Edmond Tree Surgeons at 405-562-5725 and ask for your FREE CONSULTATION!